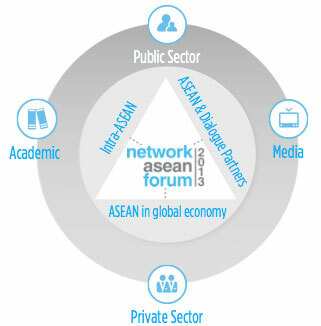 The three broader groups of stakeholders; namely Intra-ASEAN, ASEAN and Dialogue Partners and ASEAN in the Global Economy. These stakeholders have their respective aligned agendas and interests in the AEC integration will encompass both the private and public sectors, members of the media, academia and observers of the AEC integration. 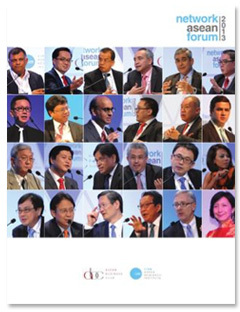 The Forum also holds interactive sessions on emerging trends and new perspectives affecting the ASEAN community. The outcome of the discourse will be reflected in a white paper report made by the LTB Roundtables.